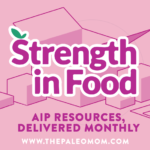 AIP resources delivered to your door! Meal plans, food, education, fun facts, and recipes. If you are interested in becoming an AIP Certified Coach do not wait! There is only one class for 2018! AIP Certified CoachRegistration is open! 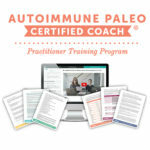 This 6-week video-based online course will teach you the scientific foundation for the diet and lifestyle tenets of the Autoimmune Protocol. Next class starts March 19th! 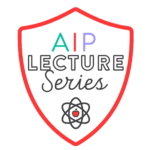 AIP Lecture SeriesRegistration is open! 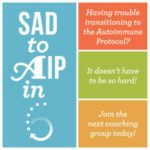 This a six-week, online, group coaching program created for those ready to begin AIP with a phased approach in a supportive environment. Learn how to eat better, move better, and connect better with Kari Owens’ program Soul Power. This self-care program is custom built to your needs. 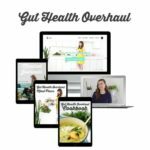 Get over 30 lessons that feature printable guides and instructional videos on gut health, and more advanced topics. Plus bonus content on conditions like SIBO, Candida, and Parasites. 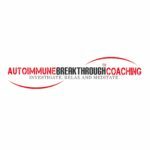 A self-experimentation program with resources from 30+ autoimmune specialists. 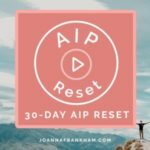 AIP Reset is a 30-day program focused on helping you to (re)find your AIP groove when life events have tripped you up. 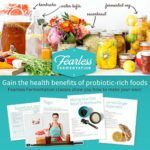 This is a 30-day program focused educating and guiding you through the steps for your own personalized plan for reintroducing foods. This includes 3 months of professional support, 12 weeks of video training, 90 minute Case Review, 45 min follow up and 1:1 e-mail support. 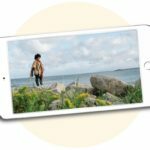 Video-based fermentation classes & community for beginners. This class teaches the basics of making kombucha, sauerkraut, water kefir & fermented vegetables.